Close the video streaming service between SDL and the HMI and stop streaming video data. The app must stop video streaming after receiving onHMIStatus with videoStreamingState=NOT_STREAMBLE. 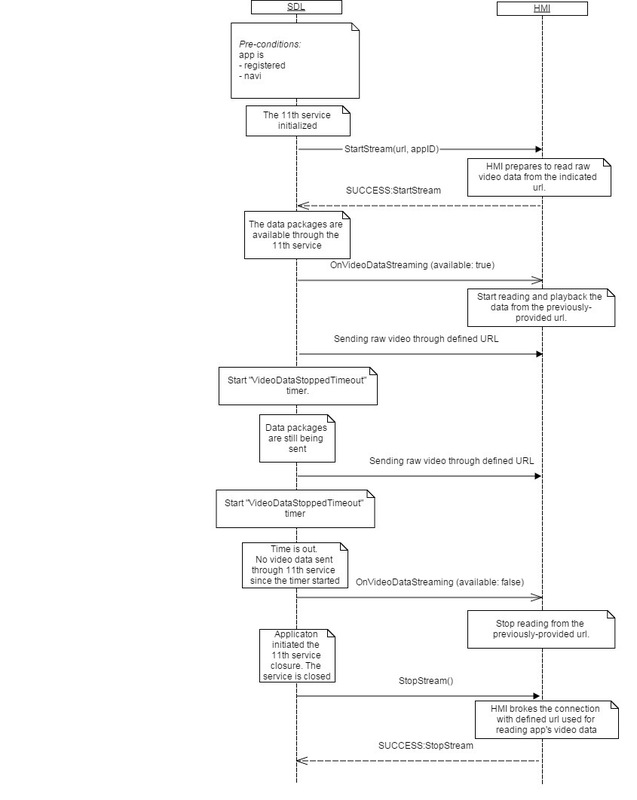 If the app does not stop streaming after certain amount of time, SDL sends a StopService Control Frame to the app in protocol layer.